Want a cute accessory for your little ones hair? 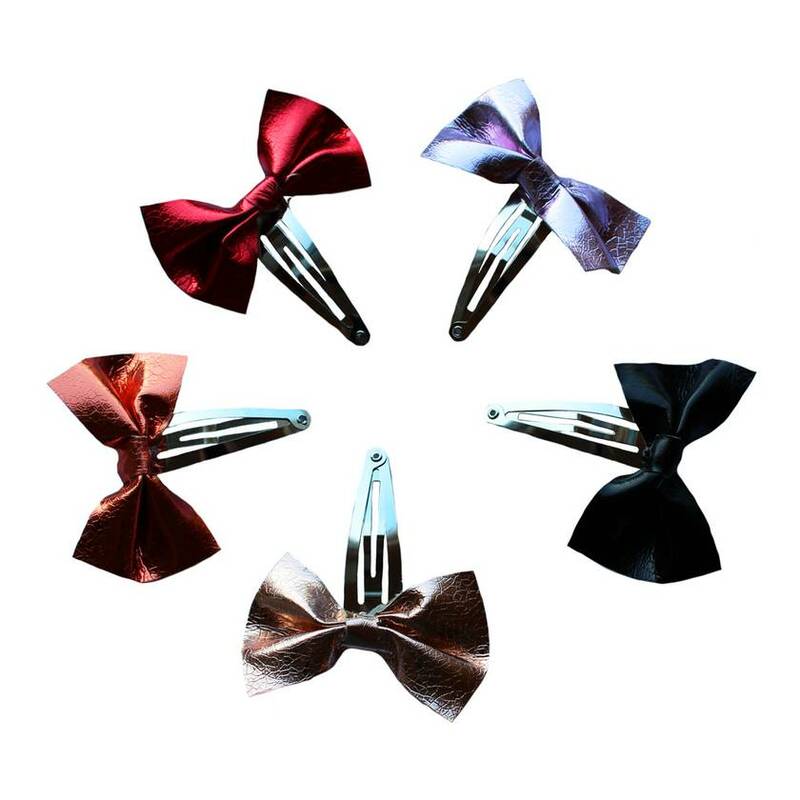 Our faux leather bows are lovingly handcrafted to add that special touch to your little ones hair. When purchasing, please state which colour you would like. Contact nzestilo to enquire about payment or shipping options.